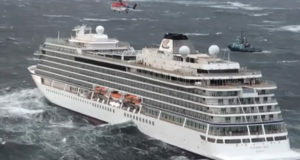 The ocean cruise industry is expected to attract more than 24 million passengers this year as the market continues to beat expectations. 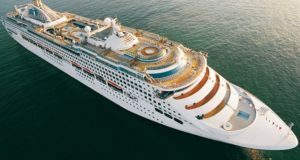 US-based Cruise Lines International Association (Clia) is now predicting that 24.2 million people will take an ocean cruise in 2016, up from 23.2 million last year and beating previous forecasts. 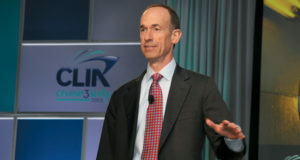 Clia unveiled the upgraded forecasts at the 2016 Cruise360 conference in Vancouver, Canada. 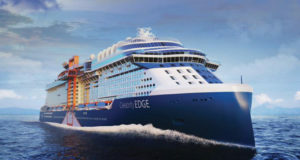 “The success in 2015 demonstrates the cruise industry’s continued strength in the overall travel sector,” said Clia president and chief executive Cindy D’Aoust. 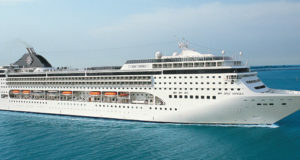 Much of the growth in global cruise numbers is being fuelled by the Asian market which saw a 24% rise in passengers in 2015 to more than two million ocean cruise travellers.